Countless numbers of low-smoke chulha initiatives have been launched by dozens of organisations all over India, but to date it has proven to be one of the most challenging schemes to implement in a sustainable way. 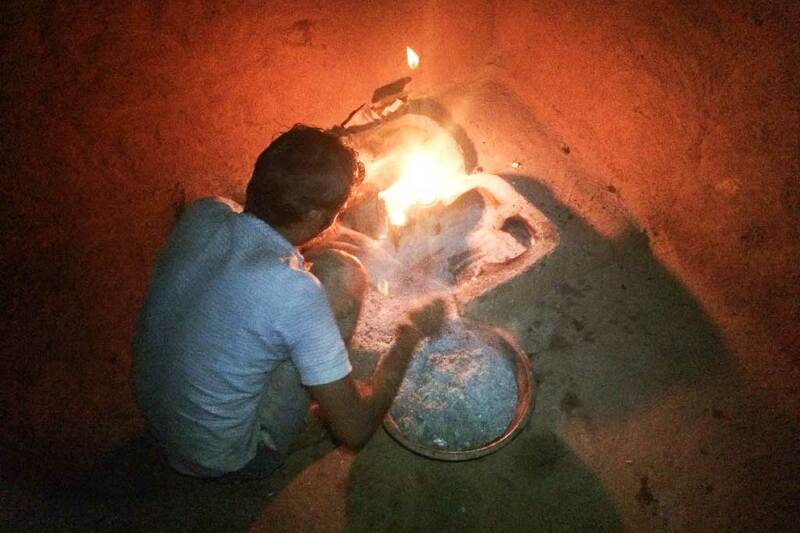 Almost all cooking in our villages across India is carried out on open fire. 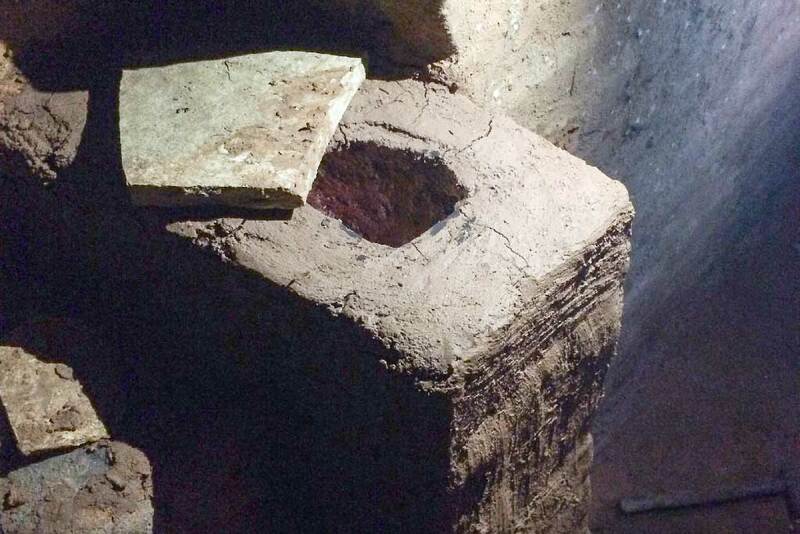 Typically, the stove consists of a few bricks or a simple mud construction allowing the pots to be placed directly over the fire. This makes it very easy for the flames to reach the pot all-round and cooking is very fast. Furthermore, there are no constraints on the pot size, as these simple stoves, commonly referred to as chulhas, can easily be adjusted to suit any requirement spontaneously. The main problem is the excessive amount of smoke that is generated inside of poorly ventilated rooms. Many women consequently suffer from long-term carbon monoxide poisoning. In July, Amrita SeRVe launched its second initiative to build smokeless chulhas, this time with a completely new approach. Four households in Juna Kattiwada, Madhya Pradesh have volunteered for a replacement of their simple cooking area with a smokeless-chulha. The implemented design is an adaptation of their familiar style of chulha made from bricks, mud, and cow-dung. The villagers already possess the key skills required for maintenance, repairs, and small adaptations. Next step will be for them to learn how to construct this new type of chulha. We are now monitoring usage closely in order to improve the chulhas to best suit our villagers’ requirements and wishes. With patience and diligence, we continue increasing awareness and pursuing practical implementation.